Is it bad I don't date nerdy/dorky girls? I never used to bother talking to them. Then I went to university and I figured I will give people a chance. It been exactly what I thought it would be. They were weird, had all kinds of made up rules in their head. So, now I don't bother at all to talk to them. They still hit on me but I either act nice or just ignore them. Just to let people know nerdy doesn't mean ugly. 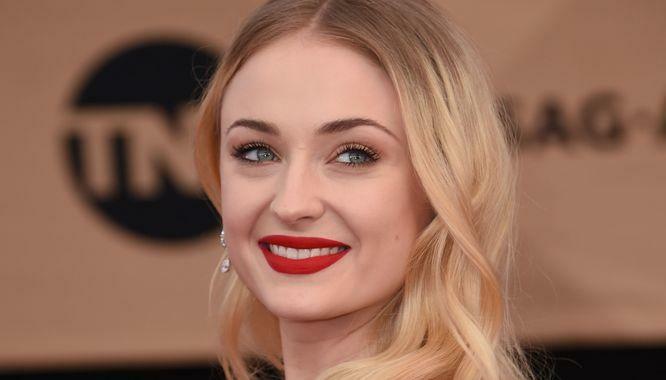 Sophie turner is a nerdy person and I wouldn't talk to her. No it’s not a bad thing at all if that is your personal preference. However I think that you are missing out since nerdy/dorky girls can definitely be interesting and fun to be around. I've only ever got the other side tho. Nah, it's fine, everyone has their own preferences. Home > Dating > Is it bad I don't date nerdy/dorky girls?